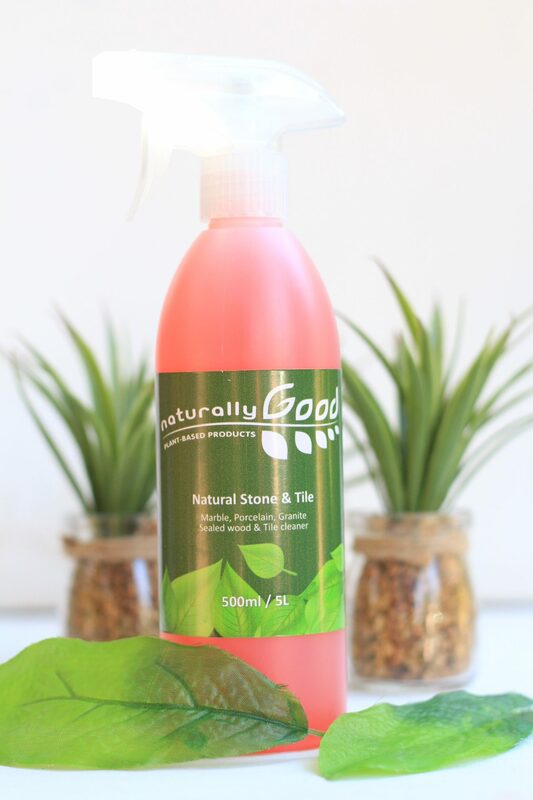 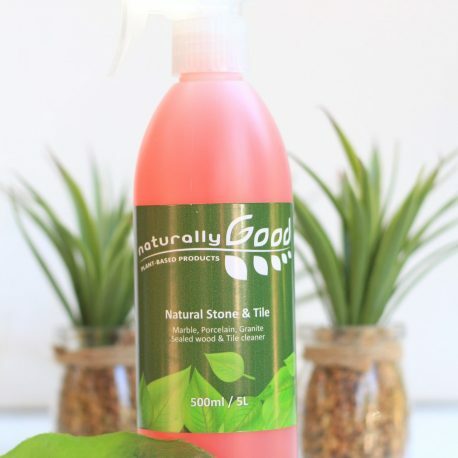 Our NATURAL STONE & TILE CLEANER is a highly concentrated detergent – perfect for cleaning a variety of floors and surfaces, including porcelain, marble, tile, granite, sealed wooden and laminated floors. 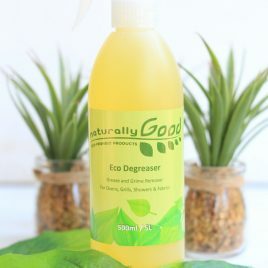 Available in 500ml & 5L. 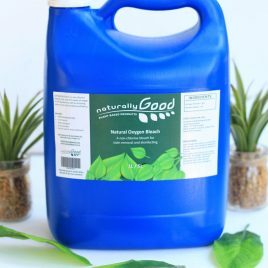 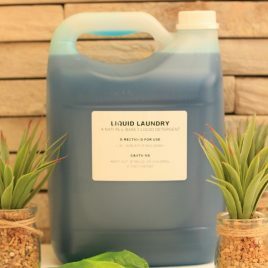 Our LAUNDRY LIQUID DETERGENT is an environmentally friendly laundry detergent based on natural based ingredients that is ideal for gentle fabrics. 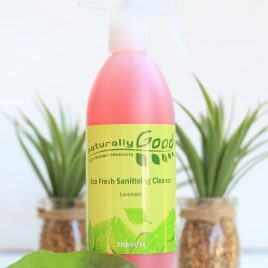 It effectively removes dirt and grime, leaving behind fresh, clean laundry while being gentle on fabric.